FreakyBro takes us into Saturn’s orbit with ‘Ice Moons’. 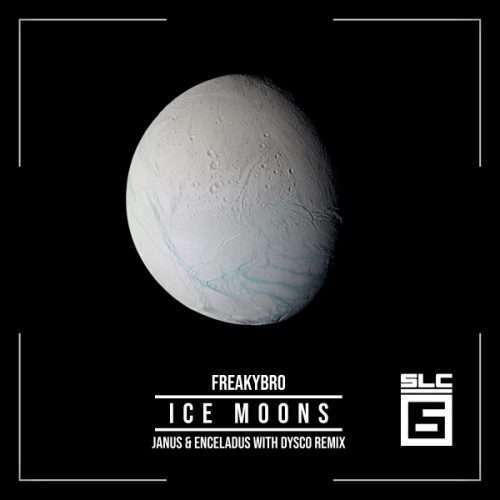 ‘Enceladus’ and ‘Janus’ are two rare progressive breaks gems reminiscent of the early days of dance music. The sounds build and build, spinning us until we fall into a frenzied trance. Dysco delivers a brooding progressive house remix of Enceladus to round out the release.